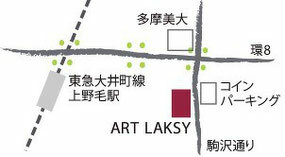 ART LAKSY,opened in Autumn 2010,is an art gallery in beautiful area in Setagaya kaminoge. 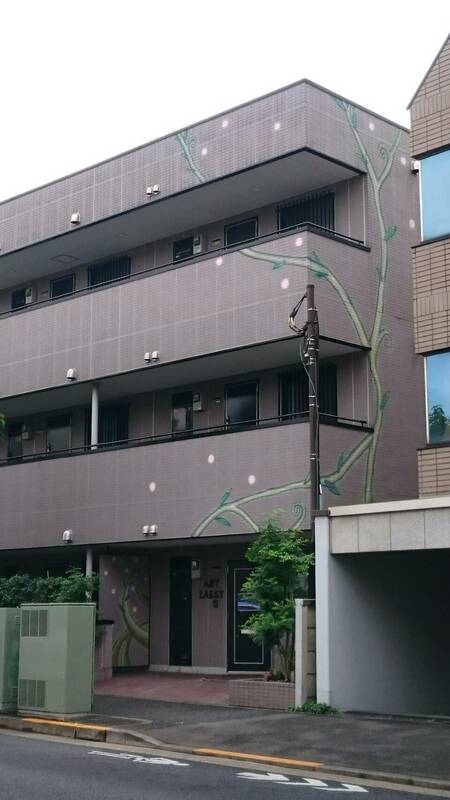 We are situated on Komazawa-dori,near Tama Art University. A large wall painting of the japanese ash tree welcomes you into our enjoy able gallery. We look forward to meeting you. 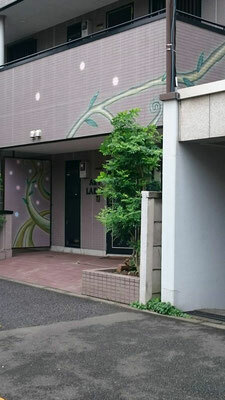 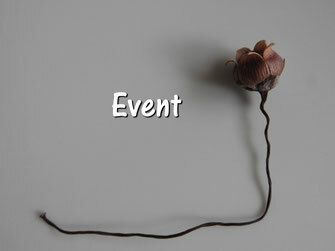 Art laksy　belongs to flower artist Kousui Kimie Yanagisawa. 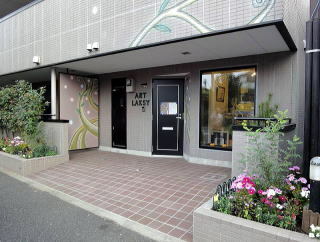 It is not only her atelier but also art gallery. 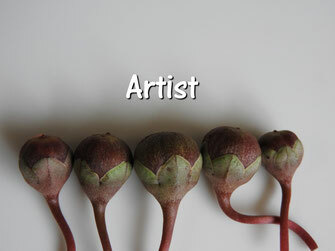 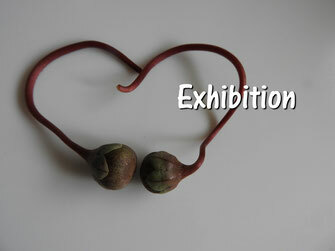 It is used by many talented artists who exhibit their art work. 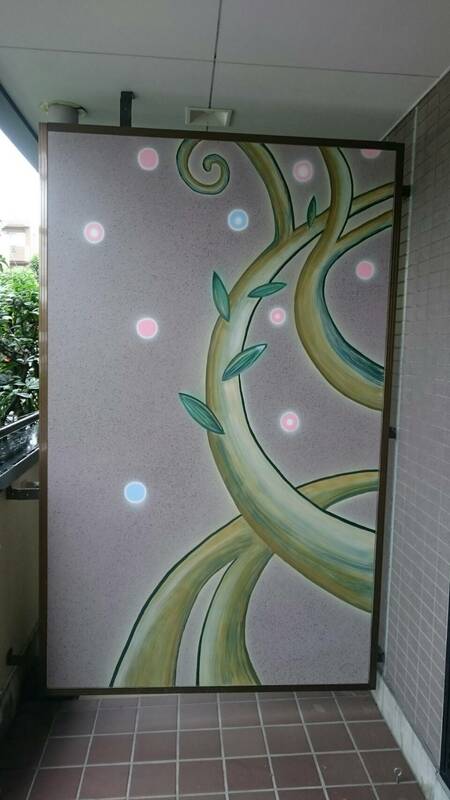 It holds music concerts and Hawaiian Hula Dance. This is a multi art space. 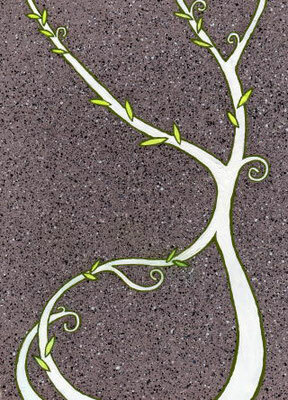 This Ash Tree is from the World Trees of Norse mythology "yygdrasil"